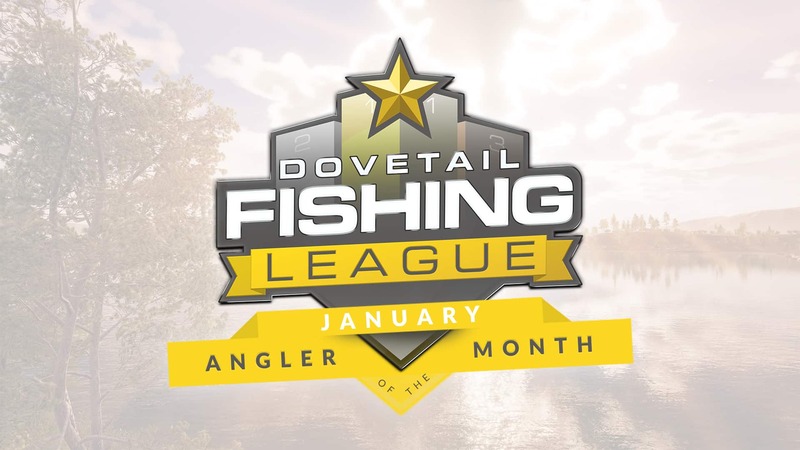 The January season of the Dovetail Fishing League has now ended and with the scoring completed we can reveal the winners of Angler of the Month on each platform. Below you will find the winner for Angler of the Month on each platform as well as the winners for each series. Congratulations to the series and season winners and good luck to everyone in the February Dovetail Fishing League season.